This is why I love my zoom lens. 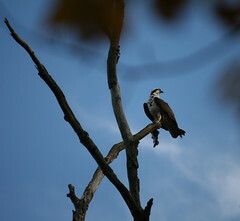 I saw and photographed this cool osprey at French Creek State Park in Elverson, PA. Previous PostAshley the HairdresserNext PostWonder what the electric bill is?